Click below for the registration form and more information! 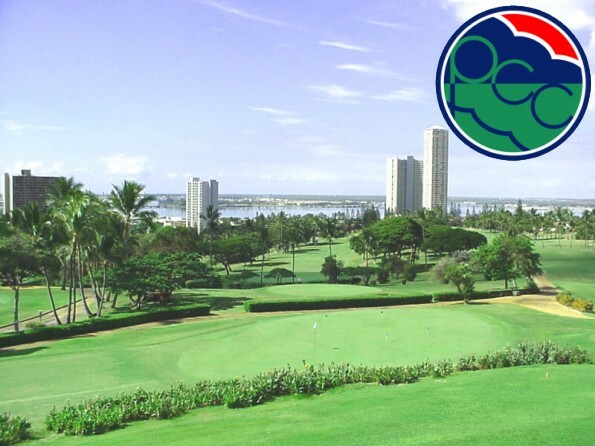 The Hawaii REBI Chapter proudly supports the Hawaii Children’s Cancer Foundation at its Chapter Golf Benefit each year. Since 2000, HCCF has been a co-beneficiary of our event. In 2011, the Hawaii REBI Chapter was honored at the 5th Annual HCCF “Magic on Merchant Street”; recognizing the efforts of hundreds of volunteers, donors, sponsors and friends of our Chapter. Mahalo for helping us make a difference in our community, raising over $130,000 for HCCF in our first 11 years of support! We continue this tradition each year.